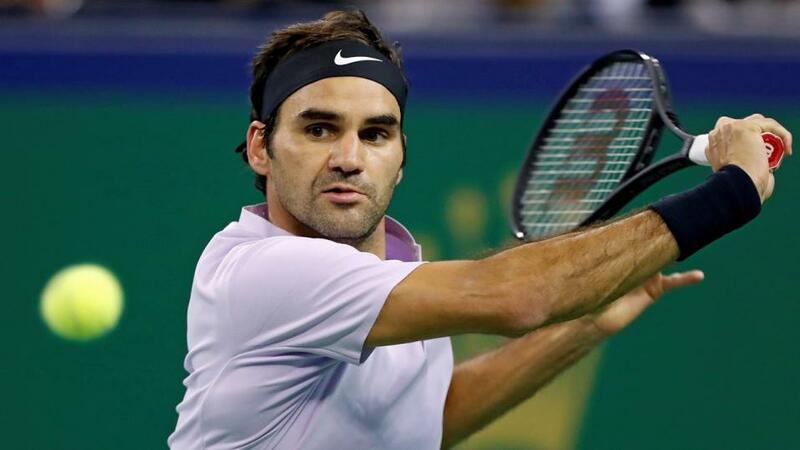 "At the age of 37, Federer tends to carefully manage his schedule, and it will be interesting to see whether he's capable of back-to-back finals. I personally have my doubts, and his current price of [6.2] on the Exchange represents questionable value, even with Nadal not in the field." From an outright perspective, we were pretty unlucky last week at Indian Wells; our [7.8] outright pick Rafa Nadal trading at around [2.8] prior to injury issues which forced his withdrawal from the event and it would have been interesting to see how a fit Nadal would have fared against Roger Federer in their scheduled semi-final before his withdrawal. Conditions in Miami are likely to be very similar indeed to those witnessed at Indian Wells, with almost identical service numbers across the last three years at both venues. Just 77.6% of service games have been held in Miami during that time period - several percent down on the ATP hard court mean - while the aces per game figures are also equivalently lower than average as well. It's more of the same really and although it's probably a stretch to suggest that conditions will absurdly help any particular playing style, it is reasonable to assert that big-servers will see their powers potentially negated, to an extent. These days Roger Federer falls into this bracket, and after defeat in Sunday's Indian Wells final to Dominic Thiem the Swiss man also won't be helped by the relatively quick turnaround between the two events. At the age of 37, Federer tends to carefully manage his schedule, and it will be interesting to see whether he's capable of back-to-back finals. I personally have my doubts, and his current price of [6.2] on the Exchange represents questionable value, even with Nadal not in the field. 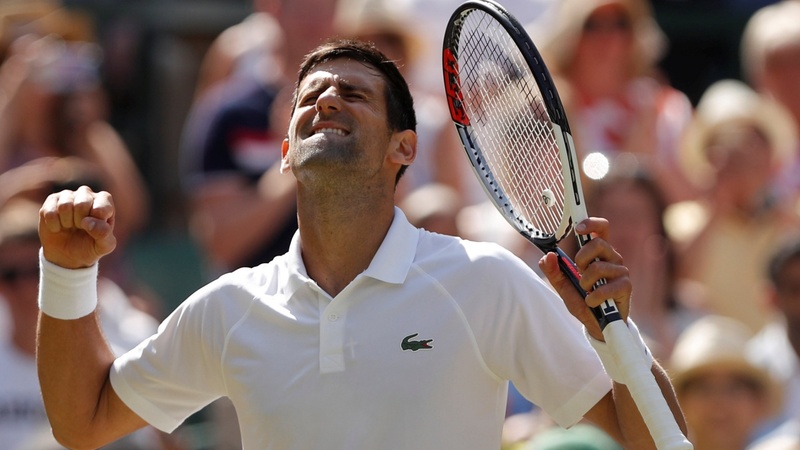 After his shock defeat to Philipp Kohlschreiber at Indian Wells, the market has seen fit to push Novak Djokovic out a little on the outright market, with the world number on trading at [2.50] on the Exchange currently. Statistically he's far above this field, and it's difficult to argue against his status as a heavy favourite even after his issues against the German last time out. With Djokovic a heavy favourite in the top half of the draw as the number one seed, looking for a value spot in the bottom half looks a solid strategy. I've already mentioned that I'm fairly keen to give Federer a swerve and after another disappointing display in a big tournament, perhaps Alexander Zverev can step up and reach the final. Across the last 12 months on hard court, Zverev is running at 108.1% combined service/return points won while Federer very slightly ahead is at 108.6%. With concerns about Federer's longevity, and the conditions, taking a view on Zverev at a bigger price looks logical. General market prices have the German at around 12/1-14/1, so as the outright market gains liquidity on the Exchange prior to his opening round match, getting him matched at around [13.0] to [14.0] looks to be a reasonable spot. Another player in the bottom half of the draw who has good data (104.9% combined service/return points won percentage) in the last six months, as well as age-related upside, is Daniil Medvedev. However, the Russian is showing a clear propensity towards quicker conditions, and I'm not sure these slowish hard courts will be to his liking. His record on clay, for example, is very poor indeed. Otherwise, the [65.0] might have been slightly viable as a long-shot option.